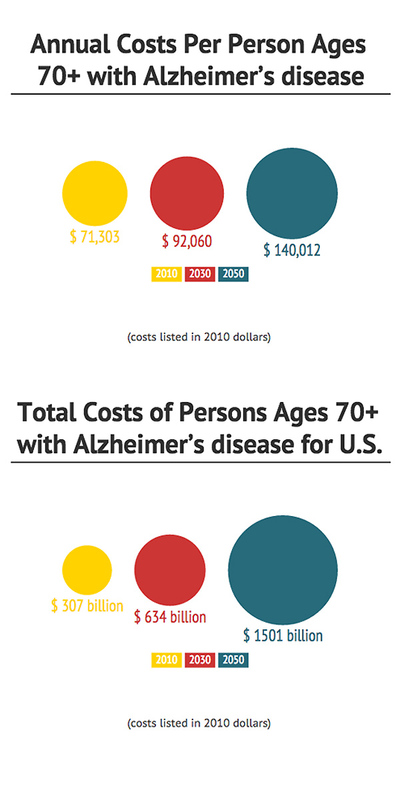 As baby boomers reach their sunset years, shifting nationwide demographics with them, the financial burden of Alzheimer’s disease on the United States will skyrocket from $307 billion annually to $1.5 trillion, USC researchers announced today. Health policy researchers at the USC Leonard D. Schaeffer Center for Health Policy and Economics used models that incorporate trends in health, health care costs, education and demographics to explore the future impact of one of humanity’s costliest diseases on the nation’s population. From 2010 to 2050, the number of individuals aged 70+ with Alzheimer’s will increase by 153 percent, from 3.6 to 9.1 million. In late stages of the disease, they need help with personal care and lose the ability to control movement which requires 24-hour care. 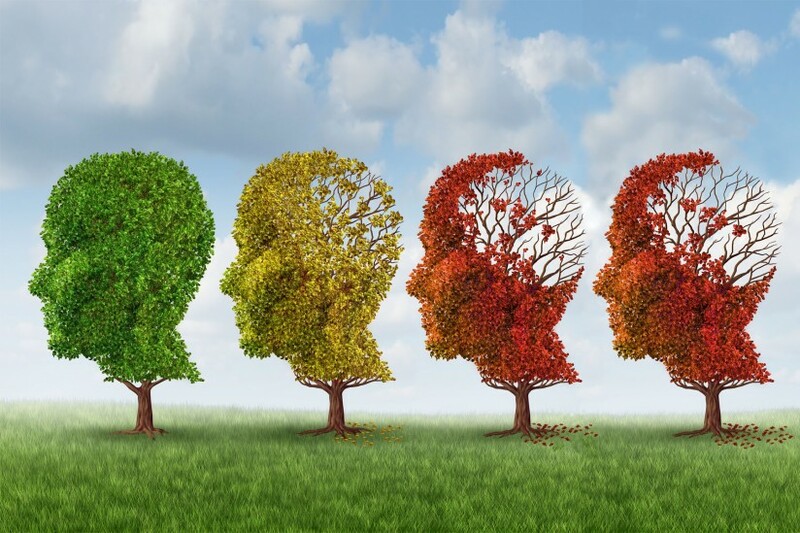 “Alzheimer’s disease is a progressive disease with symptoms that gradually worsen over time. People don’t get better,” said Julie Zissimopoulos, lead author of the study and an assistant professor at the USC Price School of Public Policy. “It is so expensive because individuals with Alzheimer’s disease need extensive help with daily activities provided by paid caregivers or by family members who may be taking time off of work to care for them, which has a double impact on the economy,” she said. Zissimopoulos collaborated with Eileen Crimmins of the USC Davis School of Gerontology and Patricia St.Clair of the USC Schaeffer Center on the study, which will be published in Forum for Health Economics and Policy on Nov. 4. The team found that delaying the onset of Alzheimer’s even a little can yield major benefits — both in quality of life and in overall costs. According to the U.S. Census Bureau, in 2012, 43.1 million Americans were 65 and older, constituting 14 percent of the population. By 2050, that number will more than double to 83.7 million, constituting 21 percent of the population. Medical advances that delay the onset of Alzheimer’s by five years add about 2.7 years of life for patients. 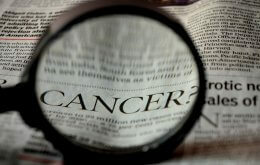 By 2050, a five-year delay in onset results in a 41 percent lower prevalence of the disease in the population and lowers the overall costs to society by 40 percent, according to the team’s research.